Jake’s uploaded a few 35mm shots from shooting with the Revival earlier this year. 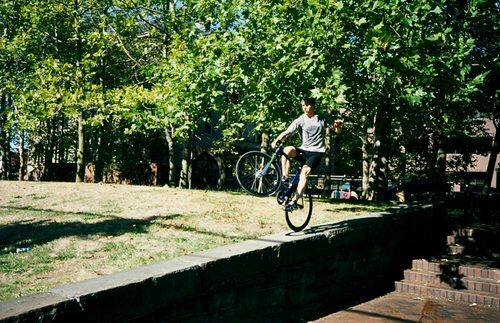 I liked this one of Tyler Johnson doing a hop to wheelie on a retaining wall the best. Once again, Mr. Ricker delivers with some beautiful photographs.